"Nice selection of games - new casino!" N1 Casino, which I am guessing is referring to Number 1 Casino, is one of the new kids on the block. They have a pretty massive portfolio of games from no less than 25 software providers. 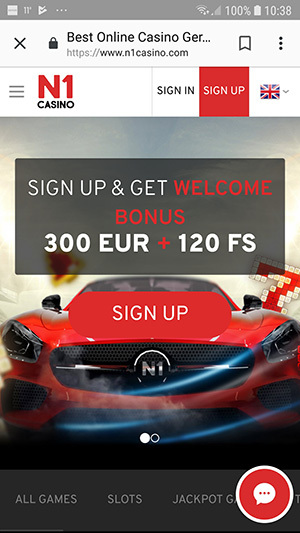 They seem to have relatively fast payouts, but they have withdrawal limits of €/$5000 per week or €/$15000 per month – but this depends on your player status – exceptions can be made for VIP players. 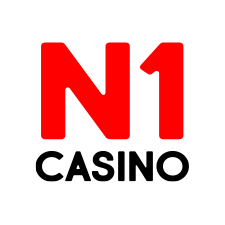 N1casino.com is operated by N1 Interactive Ltd. licensed in the EU by the Malta Gaming Authority (registration number C 81457).. N1Casino is the sister casino of Lady Hammer Casino – they have more or less the same operators. N1 Casino was been listed in the Grey Zone for about ten months with few complaints. They then applied for Accreditation via the Baptism by Fire process which thy passed more or less unscathed. They became Accredited at Casinomeister on 18 February 2019. 5000 €/$ per week and 15000 €/$ per month. 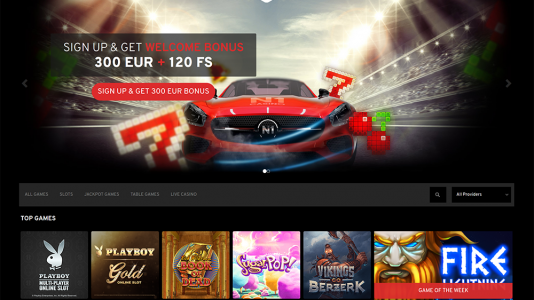 N1 Casino has the multi platform of casino games, to include games from Amatic Industries, Authentic Gaming, Belatra, Big Time Gaming, Endorphina, Ezugi,iSoftBet, Microgaming, NetEnt, Platipus, Pragmatic Play, Thunderkick, Yggdrasil Gaming, Evolution Gaming, EGT, Play’n go, Betsoft Gaming, Elk Studios, NYX, Iron Dog Studio, Habanero, GameArt, 1×2 Gaming, Booming Games, and SoftSwiss. So they are primarily focused on the slot player. The Meister Minions are our members who volunteer their time and effort to review the casinos’ payout times and withdrawal processes. If you are interested in joining the Meister Minions, please check out this page: How to become a Meister Minion at Casinomeister. N1 Casino made it through their Baptism by Fire nearly unscathed. The only downside that I am seeing at the moment is the lack of a UK license (Malta is good to go – but our UK cousins can’t pley there), and hat they have limits on their weekly withdrawals of 5K per week. Other than that – they are squared away.